It took a city’s oppressive inspection regulation, but a landlord and tenant have formed an alliance committed to fighting a law which they both say violates the tenant’s privacy. Rental registration laws have become commonplace across the country. In many instances, all rental property owners must first pay to register a property, then pay each time it is routinely inspected — in some cases, each time a new tenant moves in. Typically, lawmakers will tout the registration program as a matter of public health and safety. But these inspections rules do not apply to homeowners, leaving 60% of the city’s population outside the scope of the rules — and sticking landlords with 100% of the tab for inspectors’ salaries. Outraged by the Richardson regulations, the landlord tenant team have launched two companion websites, www.richardsontexaslandlords.com and www.richardsontexastenants.com to encourage others — both landlords and tenants — to join them in the fight against similar measures. 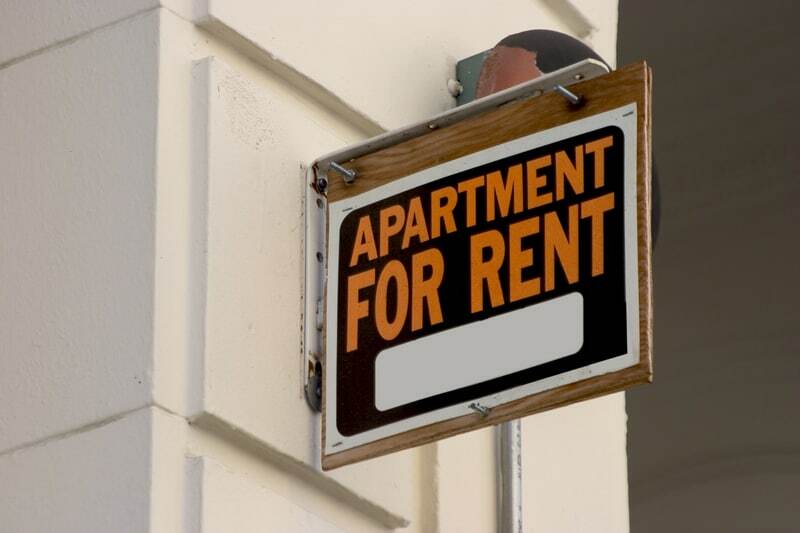 According to the a news report, Richardson landlords must have inspections each time a new tenant moves in. The inspection checklist includes plumbing and electrical infrastructure, cleanliness, and a look at the landscaping. If a property doesn’t measure up, the owner is subject to subsequent inspections which cost $90. Lawmakers in nearby Garland were forced to amend its rental registration program after a legal challenge, according to the report. After the Richardson landlord refused to comply with the inspection rules, city officials obtained warrants to inspect the rental property. The tenant refused entry, citing a violation of his privacy. As a result, the landlord was cited for failing to make the house available for inspection, according to the report. City officials told reporters the program was designed to ensure that homes are safe, healthy and clean. The landlord says he has hired an attorney. According to his website, the matter is set for a jury trial on January 9. The tenants website encourages renters to file a complaint with the ACLU. City officials say they are confident the program will survive a legal challenge.